The Vineyard Blossoms In Its 30th Year! From the beginning, the Vineyard Theatre proved to be fertile ground for extended runs, Broadway transfers, and prize-winning productions. 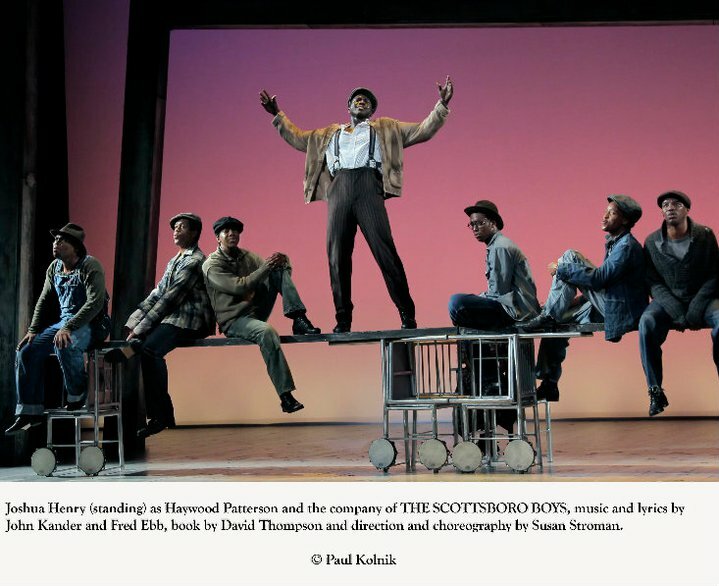 Nicky Silver’s “The Lyons,” “The Scottsboro Boys,” and “[title of show]” all went from their Vineyard runs to the Great White Way. “Avenue Q” moved to the John Golden Theatre where it won the 2004 Tony and now continues to enjoy success at New World Stages. Paula Vogel’s “How I Learned To Drive” premiered at the Vineyard, moved to the Century Theatre and then won the 1998 Pulitzer Prize. The Vineyard’s dedication to new works has led to fruitful collaborations with writers like Becky Mode (“Fully Committed”), the team of John Kander and Fred Ebb (the above-mentioned “Scottsboro Boys,” and “Flora The Red Menace”), and Nicky Silver (whose1993 “Pterodactyls” will enjoy a special member reading on December 10th). This season’s opener, “Checkers” by Douglas McGrath, (just closed) featured top-notch work from a great cast under Terry Kinney’s direction, led by Anthony LaPaglia as Richard Nixon and Kathryn Erbe as Pat Nixon. The 30th anniversary will bring a New York premiere by Rajiv Joseph, “The North Pool” followed by a world premiere of “Somewhere Fun,” by Jenny Schwartz. Members of The Vineyard Theatre will also witness special workshops and readings.